Wash your hands and make sure your bento box is clean. 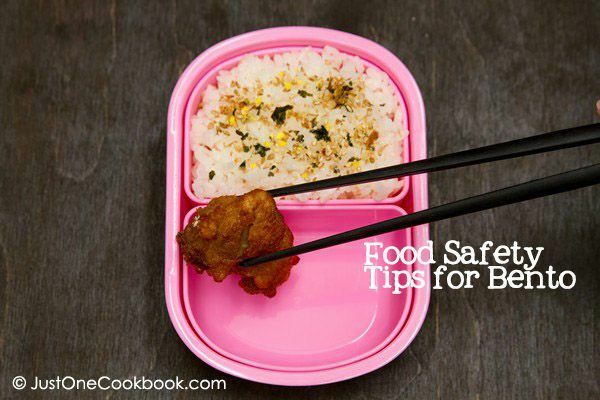 Use clean utensils (chopsticks etc) or plastic gloves when you touch food. Your hands have germs and it’s better to avoid touching with hands. If you touch one food to the other with the same utensil, wipe off the utensil in between, or simply use another utensil. If you decide to wash it, then make sure your utensil is completely dry before picking up another food. Highly recommend to re-heat pre-cooked/leftover food before packing. If you do so, I also recommend to heat up with a pan or toaster oven instead of microwave so that food, especially meat, is heated THOROUGHLY and not partially. Before you pack cold/cool food in your bento box, hot/warm rice must be cooled down. It’s dangerous when hot/warm rice heat up other food halfway because bad bacteria would start growing. Remove all liquid from the food which could spoil faster. To avoid risk of any bad bacteria starting to grow (bacteria love a warm moist environment), you must cool down the food first before closing the bento, especially if the lunch box will stay at room temperature until lunch time. Use ice packs to keep food fresh and safe till lunch time. Why do we reheat food? Japanese Bento is meant to eat at room temperature. Please remember that the longer food has been lying around, it gets less fresh, even you put ice pack or keep it in the refrigerator. Therefore, I highly recommend to reheat cooked food before packing lunch. Reheating cooked food kills bacteria. It’s better to take extra safety precaution especially if you live in humid or hot weather. All you need to do is to reheat the food, let it cool down completely before closing the bento box (bacteria grows in warm moist environment), and then keep the bento cool with ice pack whole time with till lunch time. However, if you can keep your bento box cool all the time and can reheat prior to lunch, it is okay to pack lunch previous night instead of reheating and packing in the morning before you leave the house. Read more about food poisoning and food spoilage here, here, or here. Hello! I’m in Indonesia and I love your website! I always prepare lunch boxes for my kids too. But the main problem is the same: I cook in the morning, and put all the warm/hot food ( fresh cooked rice, fried nugget, boiled sausage, etc — everything hot directly to the lunch boxes); then the kids zoom out to school. To avoid unwanted effect of plastic boxes, I use good quality stainless lunch boxes. Is it safe to put hot food at 7 a.m., then the kids will eat them at 9.30 or 10 a.m.? 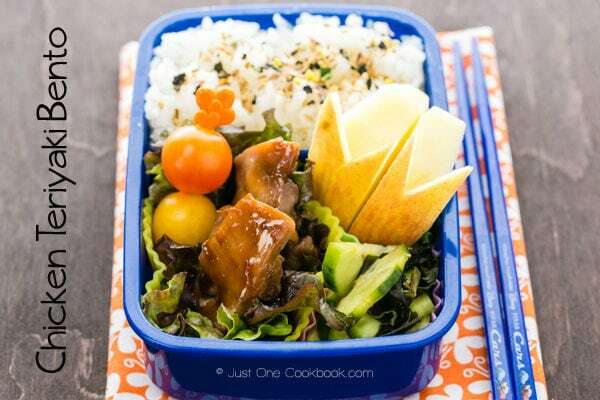 Older kids even have to stay longer for school and they got “resting time” (can eat and rest) at 10 a.m. and 1 p.m… is it possible to make bento in the morning and be eaten at 1 p.m.? First of all, since you live in Indonesia, pretty warm/hot/humid place, I will take the safety extra cautious. In Japan, we have to be VERY careful to make bento because it goes bad fast due to the hot and humid weather. Unless you use thermal lunchbox, I don’t recommend you to pack HOT food and close the bento box to eat later. Condensation from hot food will create warm humid place inside the bento box and bactaria thrive in such environment. If your children love hot food, can you buy thermal bento box so that it stays hot and don’t mix with other cold/room temperature foods? What if you wanted to eat 5 meals away from home. Would you reheat all of them, cool them down, and put an overpack with them? I like the idea of eating room temp food safely but I guess I’m confused as to why it’s needed to reheat the food if it’s been frozen the whole time. Wouldn’t that just keep it in the “danger zone” longer? Hi Grant! If it’s been frozen, and you can keep it frozen until you heat it at your lunch place, then that’s no problem. – people live in the area with high temperature and humidity. Basically reheating kills bacterias and by re-heating in the morning, you may stop the food from going bad. If you live in a cold place, you don’t have to worry as much as someone who lives in hot and humid place. It is important for me to talk about it for everyone, as I include “leftover” food from previous night into lunch box. Hi Abdul! Thank you so much for your kind comment! The only way to keep the food in place is to pack tightly. Lunch box with compartments or silicon cups help a bit but the key is to pack food tight that it won’t shift. I always put leftover main dish in bento. And fill in the gap with veggies etc. Hope this helps! 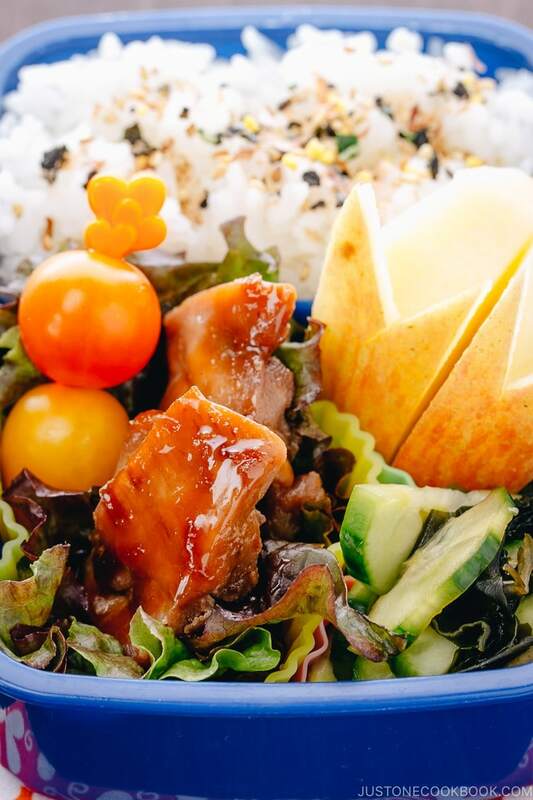 oh i forgot to ask sorry ^^……..in the bento box is there a good replacement for meat,chicken cutlets etc? I am very much impressed by the wide variety of recipes and wealth of useful cooking related information that is contained on your website. any tips for how i can pack my bento in my backpack without squishing it owo and also is it ok to keep a boiled egg out for more than 5 or 4 hrs ? Do you know a good thermal lunchbox I can get? I have been looking around for one, but I can’t find one that people say actually keeps the food warm. Hi April! My kids use Thermos Food Jar. I pour boiling water into the jar twice (hot water become warm immediately after pouring for the first time, so I do it again to make sure inside is hot) before adding lunch inside. My kids say the food is “warm” (not hot) when they eat. They said it’s okay. Hope this helps! Here’s the link: http://www.thermos.com/product_catalog.aspx?CatCode=FOOD (You can buy on Amazon). Hi Penny! So sorry – I somehow didn’t see your comment till now. I apologize for my late reponse. And I hope this tutorial is helpful for you. Hi Nami! I’m fifteen years old and for my next birthday, I wanted have a Japanese themed birthday party including bento boxes. 1. Do you know where I can get bento boxes in bulk? 2. What are the best foods that everyone likes in their bento boxes? 1) I’m not sure if you can buy in bulk, but ask an online shop like http://en.bentoandco.com/? Hi! Thank you for sharing your advice. I’m going to be a new bento-user (waiting to receive my bento box). I was wondering, what if you don’t have the option to heat your food at work? We don’t have a microwave at work. But we do have a fridge, where I can keep the box cool. In this situation, should I only eat ‘cold’ food, like fruits, veggies and (cold) rice? I’m a 16 year old high school student. I am not Japanese, though I really love everything about the country and culture. I want to prepare a bento box, but I’m at a loss as to how to do it safely without having to worry about getting sick. I know you covered a lot in this article, but I’m still confused. Can you make it any simpler for me? HI Nami. Is it okay if I pack my food overnight and don’t re-heat it the next day when I have it for lunch? Are the foods that I shouldn’t eat cold? I’m a new bento user and I have a few questions, let’s say I cook everything in the morning before i leave for my classes in my university, and i pack it at around 8 am to eat it at around 1:30 maybe 2:00. I should use ice packs right? especially in this weather right now, and do i put the ice packs inside the bento box itself or on the bag I’m carrying the box in? Also I like to eat a lot of meat, any ideas on what would be great for a bento box and how do I pack any kind of meat inside the box? and how do you keep the rice fresh inside the bento? Finally do you recommend any ice packs? I’m sorry for the questions, I just need to get everything right before packing my lunch. Hi Noah! Unless it’s in winter or cold weather, I highly recommend to pack your bento in insulated bag that also contains ice packs. The ice packs goes outside of bento box, but when you put your bento box in your insulated lunch bag, you should put ice pack very close to the bento box. For meat, I recommend some meat that’s less fat, especially you pack with ice pack… all the fat will solidify. I avoid pork belly and high fat meat. Chicken and sliced beef/pork will work. And to taste good at room temperature, I recommend to season it a bit more than usual. For rice, Japanese rice usually stays moist and won’t dry as long as you seal the bento correctly. I don’t have any particular ice packs that I recommend, but I use the ones that came with the lunch box (and the ice packs go to the net pocket area). Hi! Question about your above post regarding bento food safety. So if i pack my bento the night before to eat the next day for lunch do I have to re heat the bento? How do you re heat if your bento box is stainless steel or plastic? Thanks for any tips! Hi Nami, sorry for asking so many questions but I’m still a bit confused. I was wondering if I do reheat my food in the morning, then keep it in an ice pack and bring it to work (without keeping it in a refrigerator or microwaving it at lunchtime) then by lunchtime do I eat the food cold? And if I leave it to warm, won’t the bacteria grow? Also if I get the lunchbox ready at around 9.30-10 do you think it’s possible for it to be safe to eat at say 6-7pm? If I understand correctly… you pack lunch in the morning (reheat + pack). Bring it to work in lunch bag with ice pack. Eat it without heating up. What you need to do is to make sure after reheating the leftover food in the morning, make sure to cool it BEFORE packing in the lunch box. This “cooling” is to make sure there will be no condensation inside the lunch box when you close the lid. That is bacteria friendly environment. IF you live in non-humid place, you don’t have to worry as much, but I can’t be responsible for food safety so I recommend everyone to “re-heat” just like how Japanese people make lunches. Some meals can be packed previous night and keep it in the fridge till morning. Then pack with ice pack in the lunch bag to bring it to work. But in general, I recommend everyone about reheating because that’s for sure kill bacteria that might have been growing. I don’t know what everyone is packing, so this is a general guideline (and standard procedure in Japan). And packing lunch at 9 am and eating at 6pm sounds a little too long if it’s not properly stored in a cool place. I can’t tell how long ice pack has been cold so I won’t be able to say that’s safe to eat. Why must the bento be interesting? Hi Yaya! What do you mean? 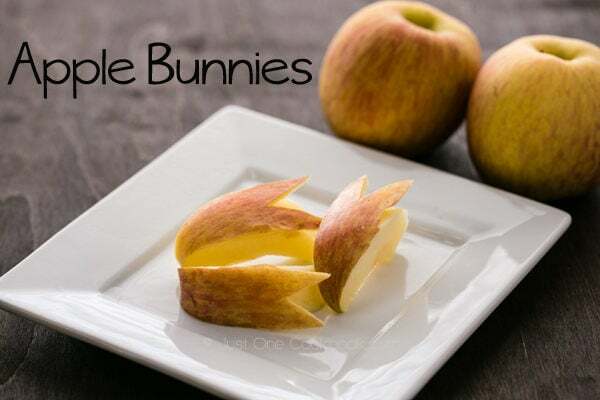 I like your blog and had try some of your recipes. thanks ya. 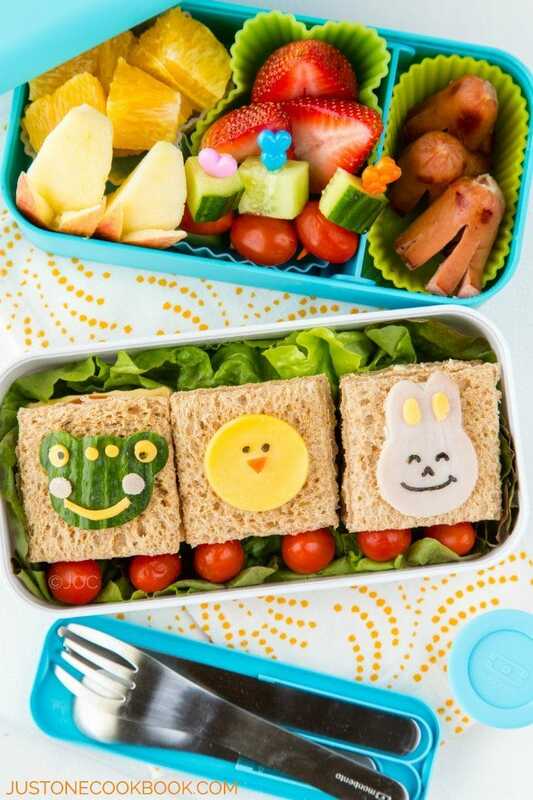 Next I may want to try your bento recipes for my son in school, but before that wanted to ask if I prepared my bento in the morning say like 7am then only eat at 3pm, will it be too long? At here temperature is around 33 Celsius and it is humid. Thanks for your advise in advance. I would like to know if it ok to take a bento box to work frozen and then by lunch time it should be thawed to eat? Hi Tasha! Does your work have an microwave or do you plan to eat just out of the box after begin thawed. Some foods works great like that. In Japanese bento menu, Tamagoyaki for example can be frozen and put it directly into lunch box and thaw to enjoy. However, some foods are not good without reheating. So as long as you pack foods that are good at frozen-thaw-eat process, it should be okay. Thanx! I’ll search for some recipes that I can eat cold. Would a bottle of freezed water work as an ice pack? Hi Angie! In general, gel-pack lasts longer time than own ice (and it gets wet around the bottle). Just wondering, to what temperature should the rice be cooled down to? Slight condensation in bento box pose any health risks? Thanks. Hi Michelle! The bacteria loves the temperature 86-39F (30-40C) so you will need to cool down to below 50F (10C) to be safe with ice pack etc. Hi Nami! Thank you so much for posting all this info about making bento! I’ve been wanting to try making bentos, but the problem is the waiting time to let all the reheated food to cool down. I’m not much of a morning person, and I’d rather not have to wake up 2 or more hours earlier before classes just to make sure the food has cooled down enough so that I can pack it. So how long does it take usually for the food to cool down, and do you have any tips on making them cool down faster? Also, should I let the food cool down on a separate plate first before putting them inside a bento box, or should I just pack them all in the bento box while still warm, and just let it cool down without the lid on? Thank you in advance! Like to ask a question about use of cheese in bento. Can I use it straight out of the package onto bread? Or should I bake it after assembly to prevent it getting spoiled? I usually use Kraft slice cheese. I make bentos for lunch at school (because I don’t trust my family to make my lunch anymore) and our classroom is airconditioned most of the time so we get to keep our lunch there. I pack my bento in plastic inside a insulated lunch bag with an ice pack but I would like to keep my food warm for a change. Can I pack food hot in my bento? Hi Avery! I pack hot food in a thermos jar. Hi Maya! I just found your comment when I came to respond to the comment below you. Somehow I didn’t see it until now. I am so sorry for my late response. If it’s in a cooler place, you don’t have to put ice packs (when I was growing up, we didn’t have ice packs back then and we kept bento box wrapped in cloth etc). I usually pack a small ice pack underneath the fruit box, so fruits stay cool, but bento box has no direct connection to ice pack. Hope this helps! How can I reheat stuff without microwave? Can I reheat frozen rice with oven or pan? 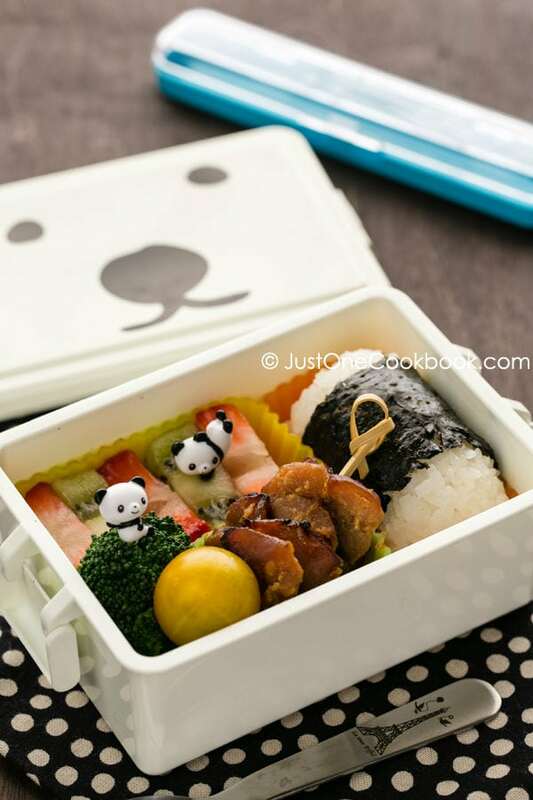 After allowing your meal to cool down, can’t you just store your bento in the fridge over night so it stays cool? Hi Kyle! If you can keep the lunch from refrigerated temperature to your lunch box with ice (similar temperature) to the fridge at work, then yes, you can definitely do that. Hi, if I were to pack the lunch box into a thermal bag or having a thermal lunchbox and leave it in for 3-4 hrs. Will it help? Thanks!! Hi Jadie! To keep it warm? Yes, I do that too, but my children say it’s “warm” not hot. To keep it cold, you can also use it too. Hello! I’m a little confused on what food should be reheated and not reheated. Should spinach namul be reheated before putting in the bento, or can it be put straight from the fridge? 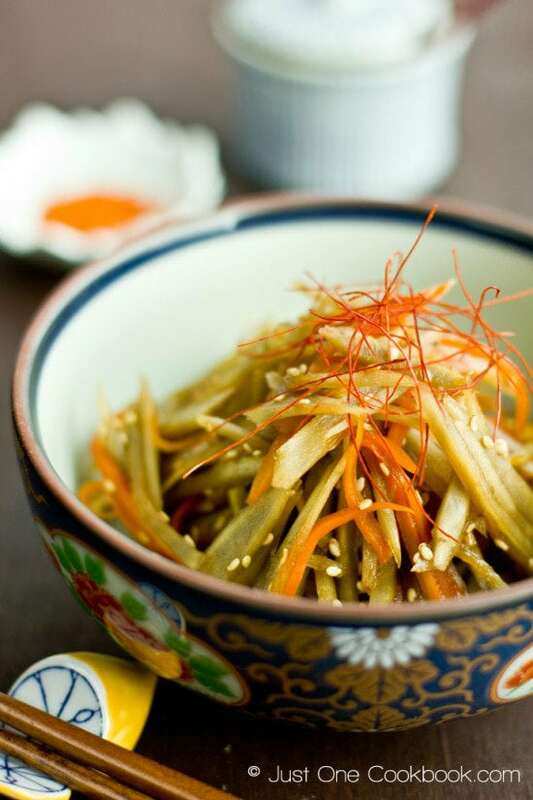 What about stir fried onion? For meats and proteins, it is obvious that they should be reheated, but I am unsure about cooked vegetables. Thank you!